Both brands evoke a traditional appeal that recalls simpler times, when tee times were ball-in-rack and walking and carrying was the norm, not the exception. With a Player's Series already in rotation, we admire the understated style and smart function Jones provides. 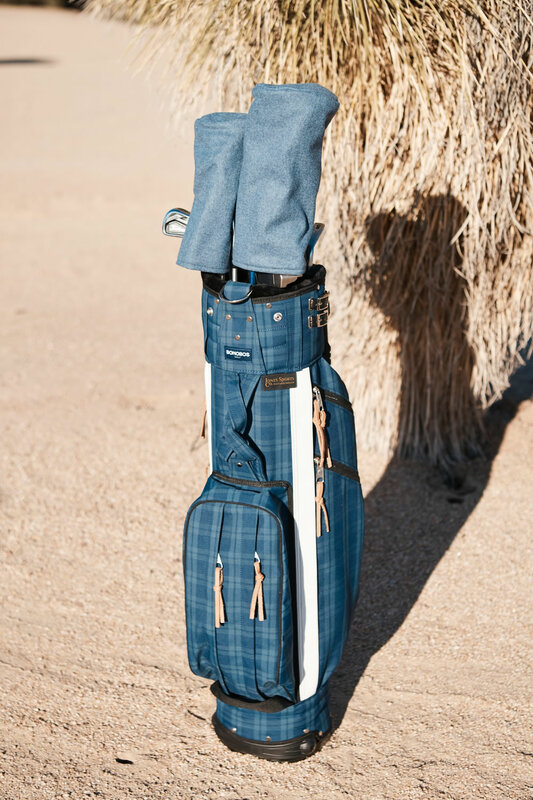 Designed for players who 'enjoy the walk', you can sling the slim Highlander stand bag over your shoulder for $199.95. One strap only, please and thank you.